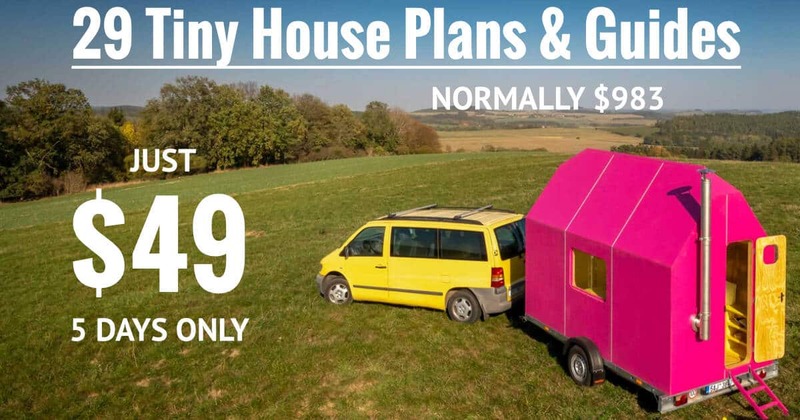 As you may have seen in previous years, the Bundle Sale is back this year with over $900 worth of tiny house goodies for just $49. 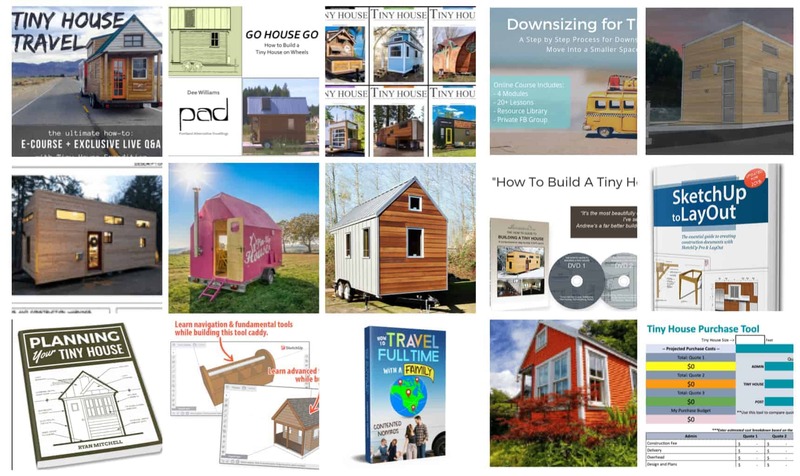 That’s nearly 95% off 15 tiny house products, when purchased as part of this deal. What’s the catch? The sale only lasts 5 days, so you must act now! To get in on this great deal, visit the bundle sale here or click the image below. Please don’t forget that this sale ends on Saturday, April 6th at noon Eastern time. If you miss the 5 day window, you’ll have to wait until next year! This year’s deal includes 15 items, valued at $983!